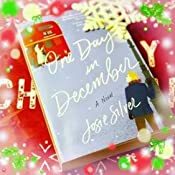 One Day in December: A Novel - Kindle edition by Josie Silver. Literature & Fiction Kindle eBooks @ Amazon.com. Switch back and forth between reading the Kindle book and listening to the Audible book with Whispersync for Voice. Add the Audible book for a reduced price of $8.49 when you buy the Kindle book. I read this in 2 days and could have easily read in one if I didnt have kids, job, and a husband. It was a fun and quick read. Def a chick lit romantic comedy , which typically is not my style. But I truly enjoyed the hell out of this one! I absolutely loved the first few pages. I was very intrigued by the concept of the book and really looking forward to reading it. The “ meat” of the story started and it was just profanity filled. I really despise profanity using the Lord's name in vain for no reason at all. I may just be considered a little uptight, but I will not read a book that has to resort to that kind of language for no discernible reason. It was just a conversation between two girls and not necessary nor did it add to the conversation. 1.0 out of 5 starsNot my cup of ... anything. I didn’t even bother finishing it. It was like watching a tv drama. "It’s a wonder everyone who uses public transport in winter doesn’t keel over and die of germ overload." I really, really loved this novel. It was just so cute and sweet but deep in certain parts and evoked all the feels. 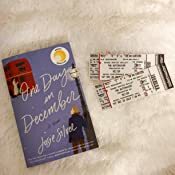 One day in December, Laurie sees a boy while she is on the bus, and they lock eyes. 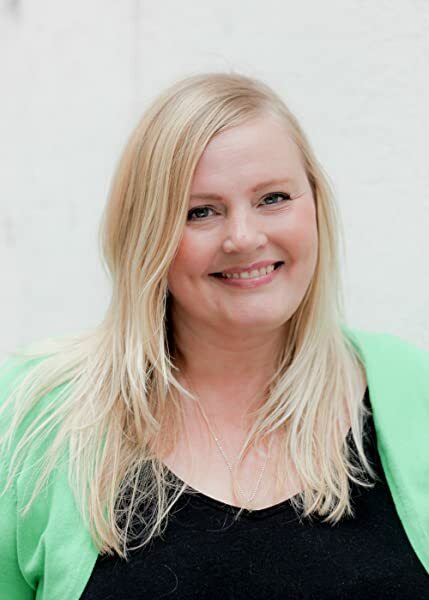 The connection is instantaneous and for Laurie, it is love at first sight. 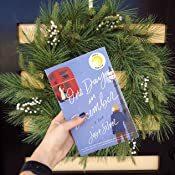 Both are too stunned by the quick connection to get on/off the bus, and they don't see each other again... until that boy shows up at a Christmas party a year later on the arm of Laurie's best friend. GAH! 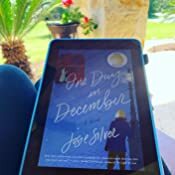 The story goes on to follow Laurie, the boy Jack, and her best friend Sarah as they navigate through their twenties, dealing with the trials and tribulations of life. It is was just so endearing, I couldn't put it down. I stayed up til 2am to finish; I had to know what was going to happen with all my new friends (aka the characters in the book). It is, at times, laugh out loud funny, and other times I was soaking a kleenix with my tears. 4.0 out of 5 starsAWESOME BOOK - READ IT! This book was a perfect read. I liked the back and forth between all the characters I also LOVED that I could look up the streets that were named in the book on my I phone and feel like I had a better picture of what the story was telling me. The recipes at the back of the book, the book club questions how it ended and the fact when I googled the Grease reference in the book it popped up and I saw that it was an actual event i London. I also looked up how her pendant would looked like that she wore and then gave to Sarah. Perfect holiday read! 4.0 out of 5 starsLove at first sight? Do you believe in love at first sight? One Day in December is a beautifully written story about love at first sight. But love at first sight doesn’t always mean happily ever after. Laurie makes eye contact with a man from her bus window and falls instantly in love. Later, her roommate, Sarah, introduces Laurie to her new boyfriend, Jack. Although Jack is the man from the bus window, Laurie refuses to hurt her best friend and fights her feelings for Jack. We follow the trio over 10 years of ups and downs, relationships and heartbreak. 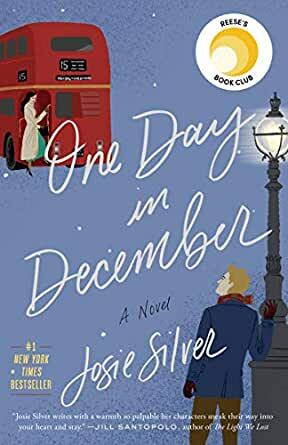 I do not normally read romance books but One Day in December tugged at my heartstrings! I would love to see this story on the big screen!